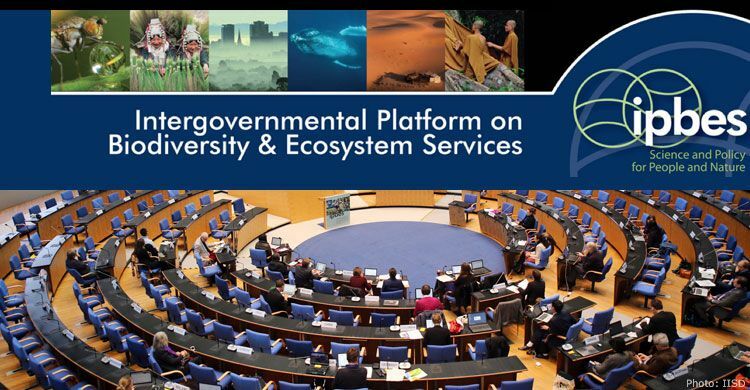 Bonn, 12 January 2015- The third session of the Plenary of the Intergovernmental Platform on Biodiversity and Ecosystem Services (IPBES) opened today in the World Conference Center (WCCB) in Bonn, Germany. The agenda for the week-long deliberations includes consideration of the implementation of the 2014-2018 work programme; the Platform’s initial programme of work, financial and budgetary arrangements, and operational rules and procedures. The meeting will also examine the Platform’s initial work programme including scoping documents for regional assessments and land degradation and restoration. The discussions on capacity-building and the different conceptualizations of the value of biodiversity will be followed closely by CMS Family representatives attending the meeting Similarly with CMS and AEWA currently developing their communication strategies, the item on communications and stakeholder engagement schedules for the second day will be of particular interest. 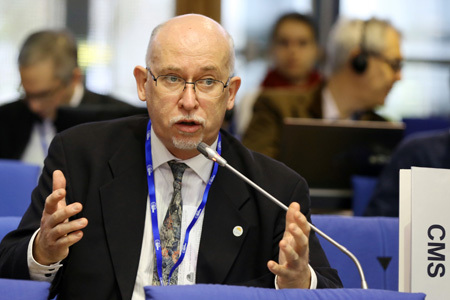 The full text of the CMS Family Statement to the 3rd Session of the Plenary of IPBES can be found here. Photograph courtesy of IISD/Earth Negotiations Bulletin - ENB coverage of IPBES can be accessed here.